Archives of Trauma Research, a publication of Kashan University of Medical Sciences, is a peer-reviewed print + online Quarterly journal. The journal's full text is available online at http://archtrauma.com. 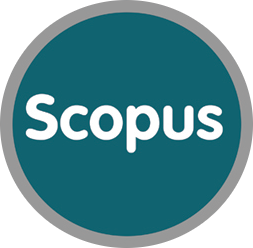 The journal allows free access (Open Access) to its contents and permits authors to self-archive a final accepted version of the articles on any OAI-compliant institutional / subject-based repository. 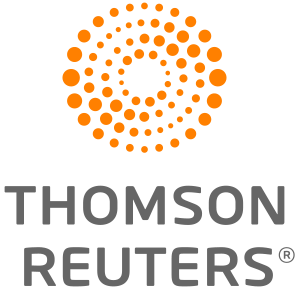 Web of Sciences Core Collections "ISI, Thomson Reuters"
You are required to register as a new author. The process is a simple self-explanatory two-stage process. The link for new author registration is available from the home page (http://www.journalonweb.com/atr).